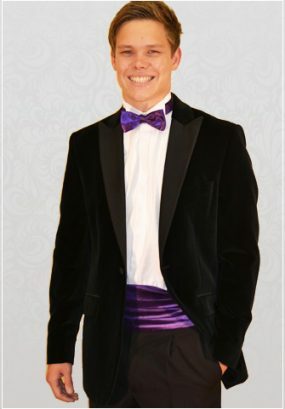 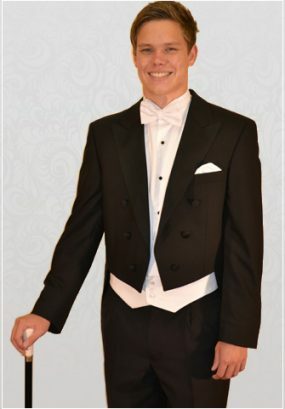 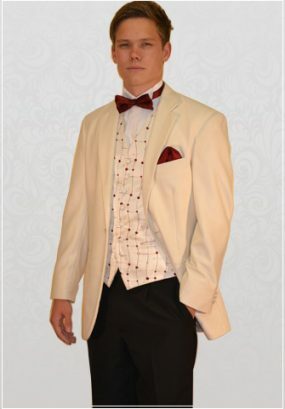 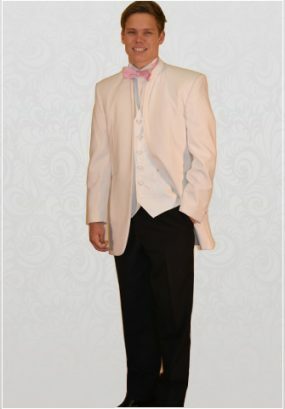 We have created a extensive range of Evening Suits for a variety of social occasions, including school proms, formal events, award ceremonies and parties. 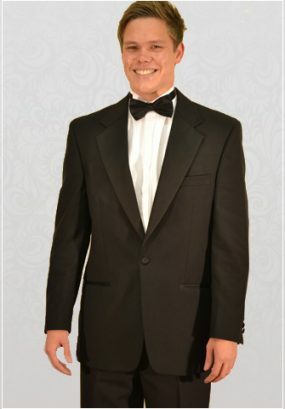 Our Eveningwear Collection includes single-breasted dinner suits, tuxedos and evening tails. 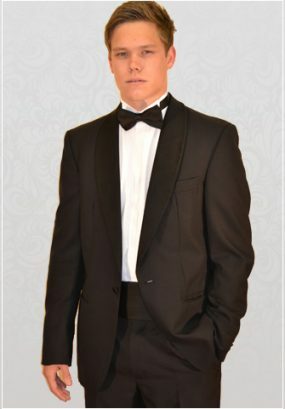 Here are a sample of our extensive range of suits. 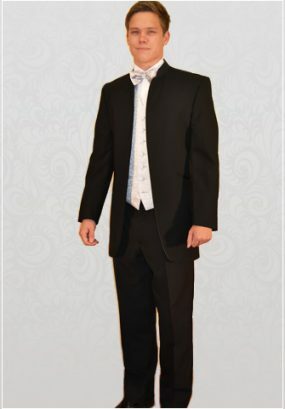 We also provide modern and up-to-date school prom outfits whether you’re looking for a more traditional style or a more modern, contemporary look. 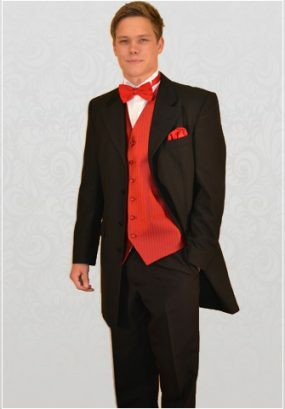 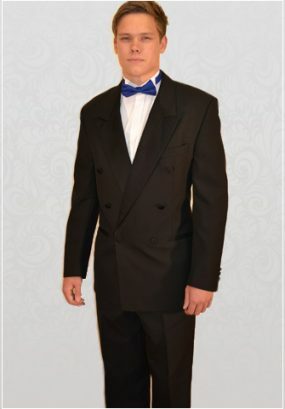 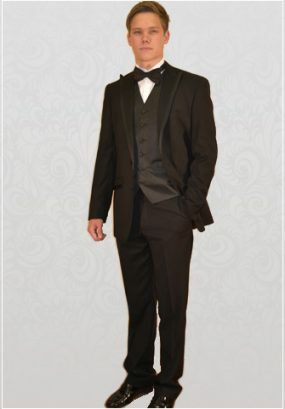 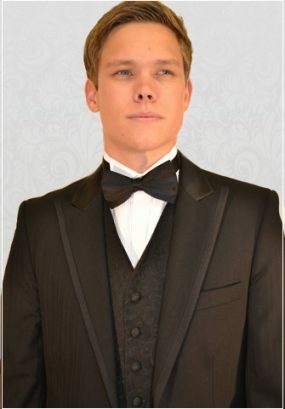 At Dickies Suit Hire we’ll help you stand out at your prom with elegance and style and at an unbelieveably low price! 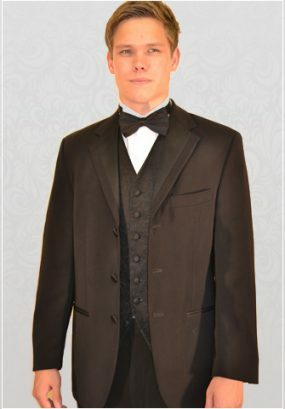 Black Evening Tails with white Marcella waistcoat, bow-tie and shirt.